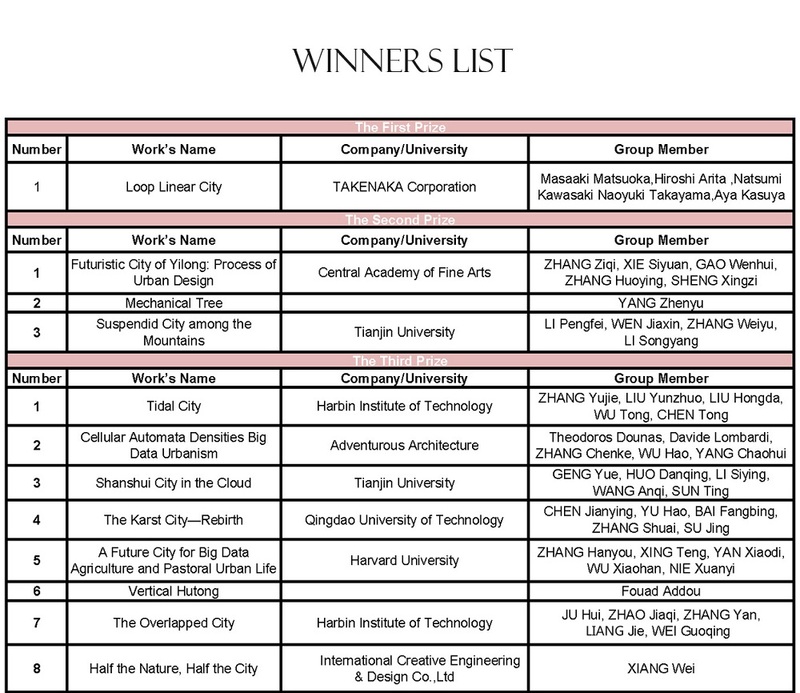 [Result Release] Future is coming SOON! 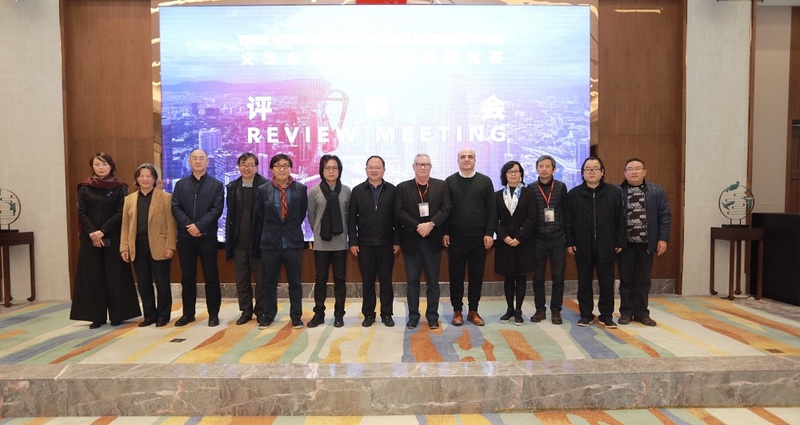 On December 3rd, the jury review of “YILONG FUTURISTIC CITY” International Design Competition was successfully held in Yilong New District. 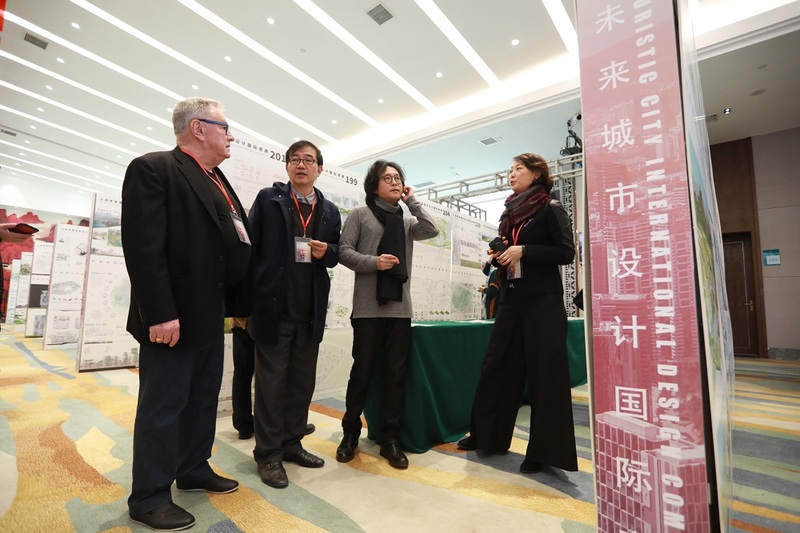 The competition is sponsored by Yilong District Management Committee, Qianxinan, Guizhou Province and CBC (China Building Centre), organized by Guizhou Louna Architects Commune Cultural Development Co. Ltd, and media supported by Urban Environment Design (UED) Magazine. 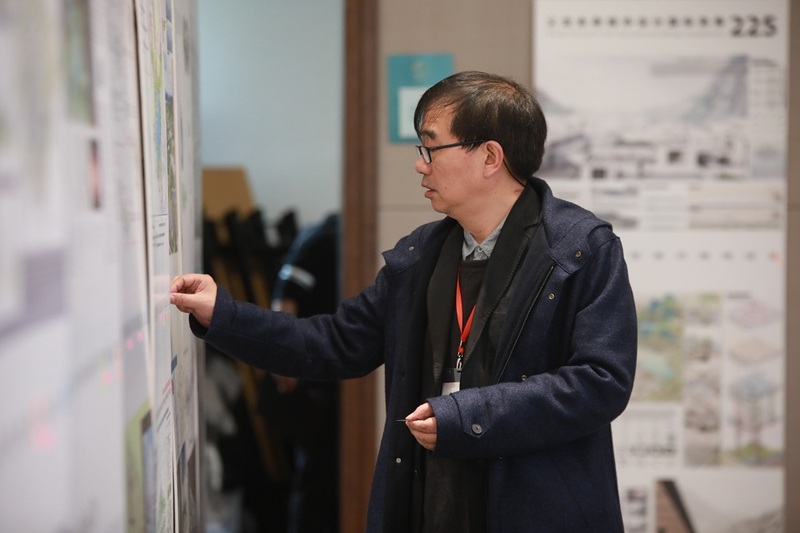 A total of 1184 design teams from different countries and districts enrolled in the competition, and finally, 28 outstanding design works were selected by the Jury committee to enter the final winners list, including 1 First Prize, 3 Second Prizes, 8 Third prizes and 16 Honorable Mentions. 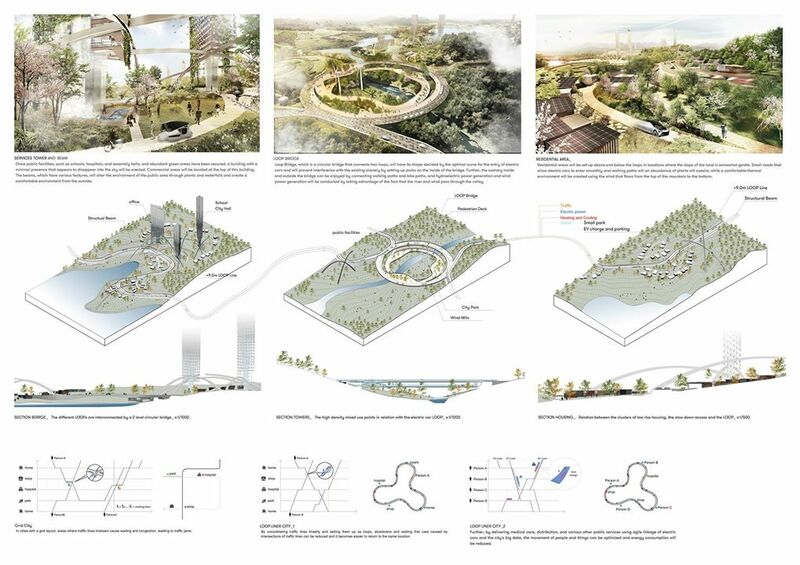 Masaaki Matsuoka, Hiroshi Arita, Natsumi Kawasaki Naoyuki Takayama, and Aya Kasuya from TAKENAKA Corporation came out on top with their work “Loop Linear City” . 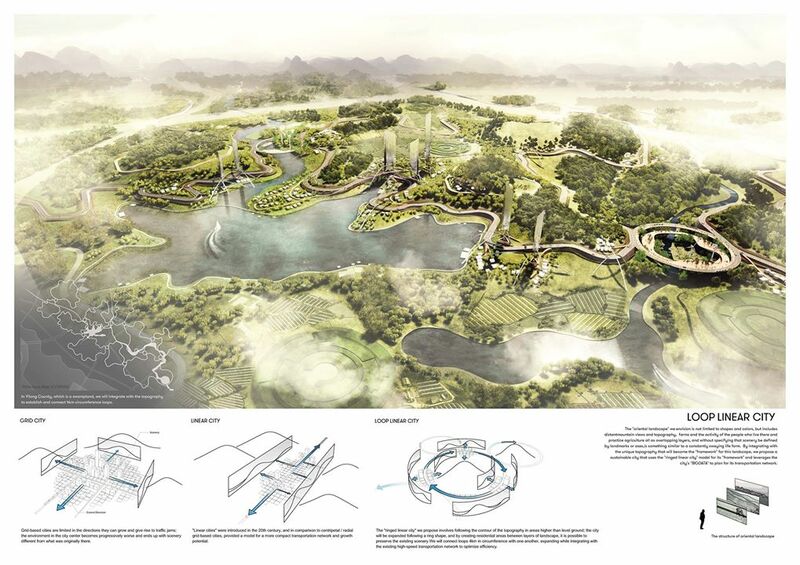 The "oriental landscape" we envision is not limited to shapes and colors, but includes distant mountain views and topography, farms and the activity of the people who live there and practice agriculture all as overlapping layers, and without specifying that scenery be defined by landmarks or axes, is something similar to a constantly swaying life form. 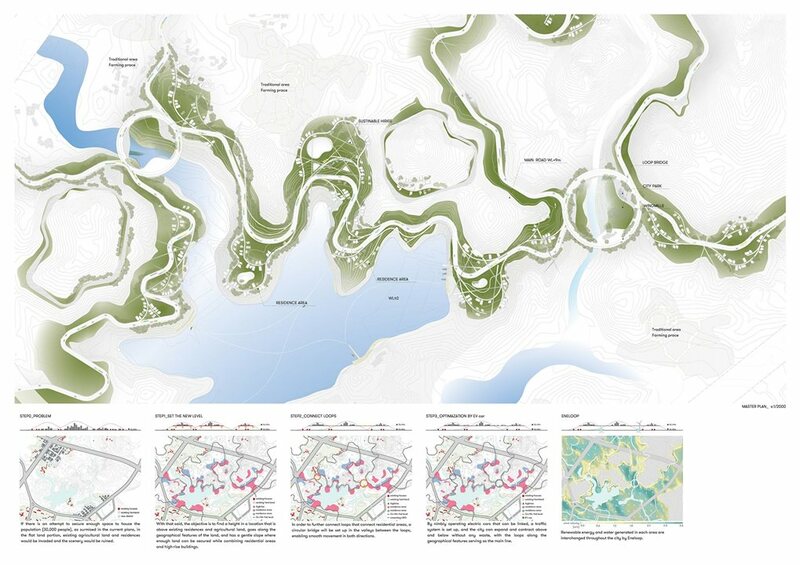 By integrating with the unique topography that will become the "framework" for this landscape, we propose a sustainable city that uses the "ringed linear city" model for its "framework" and leverages the city's "BIG DATA" to plan for its transportation network. 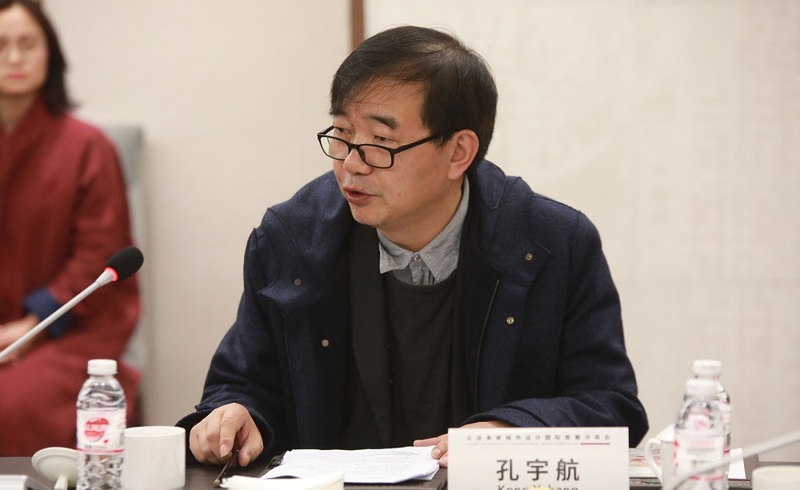 The competition jury review was presided over by Professor Kong Yuhang, Deputy Dean, School of Architecture, Tianjin University. 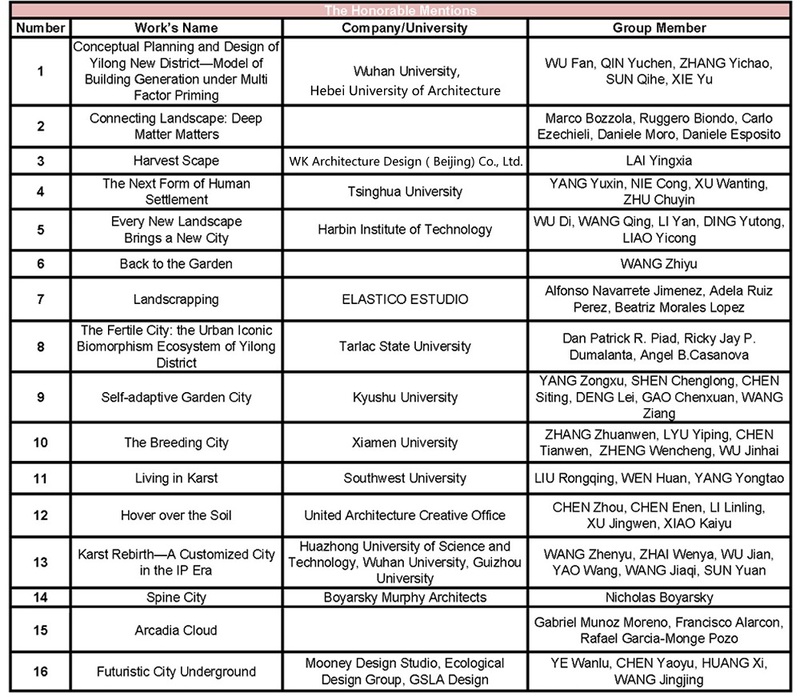 Zhou Zhou, Deputy Governor of Qianxinan Prefecture People’s Government, Secretary of Party Working Committee of Yilong District, and Peter G. Rowe, Chairman of the Competition Jury, Raymond Garbe Professor of Architecture and Urban Design, Harvard University Distinguished Service Professor, gave greeting speeches afterwards. 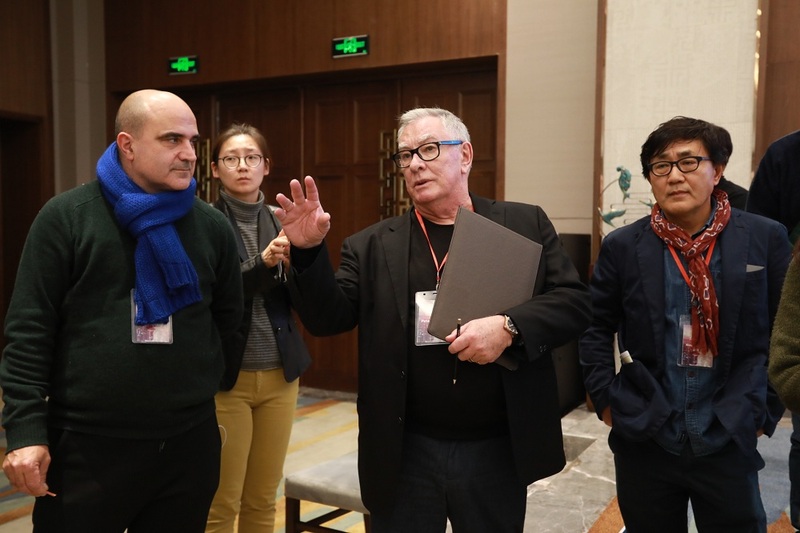 As the host of the contest, Zhouzhou, gave a warm welcome to the jury members. 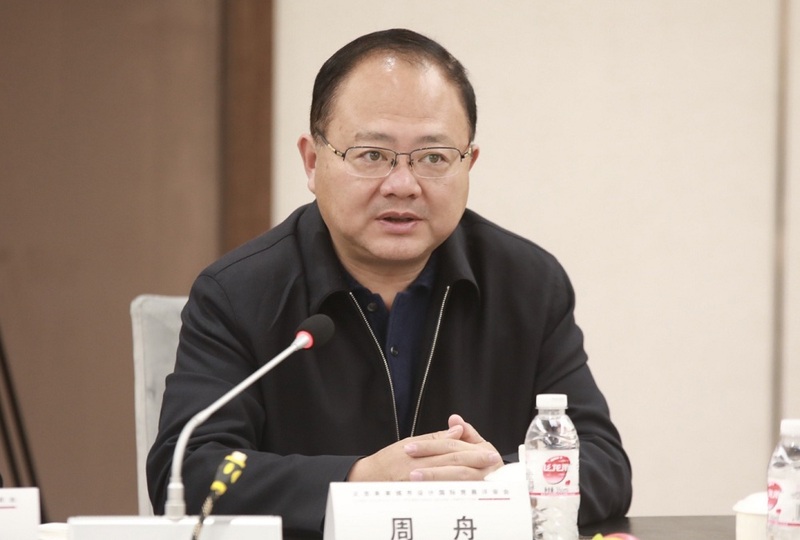 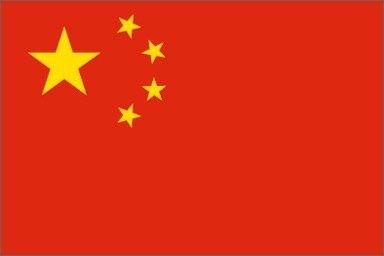 He expressed his hope to all judges to consider the regional characteristics of Yilong Oriental Landscape City in the competition review to select excellent design works, and expand the thought of building ecological Yilong and wisdom Yilong, to provide the residents with an enjoyable and beautiful life in the future. 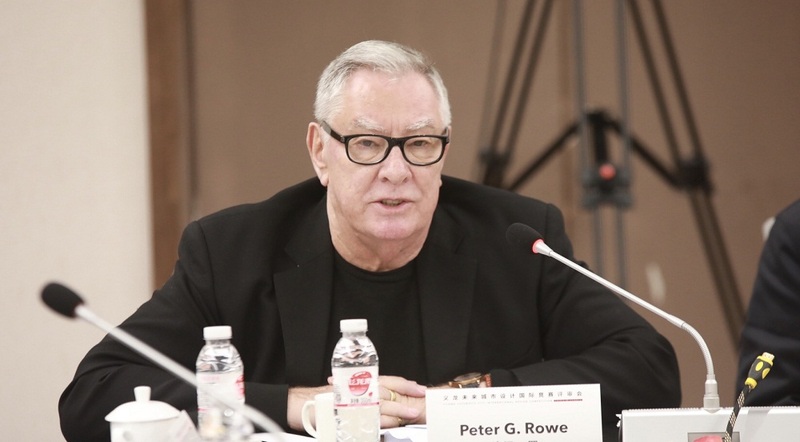 Professor Peter G. Rowe said that the local government pays great attention to balance development of urban and rural areas and ecological sustainability, which is a reflection on the future urbanization of Yilong New District. 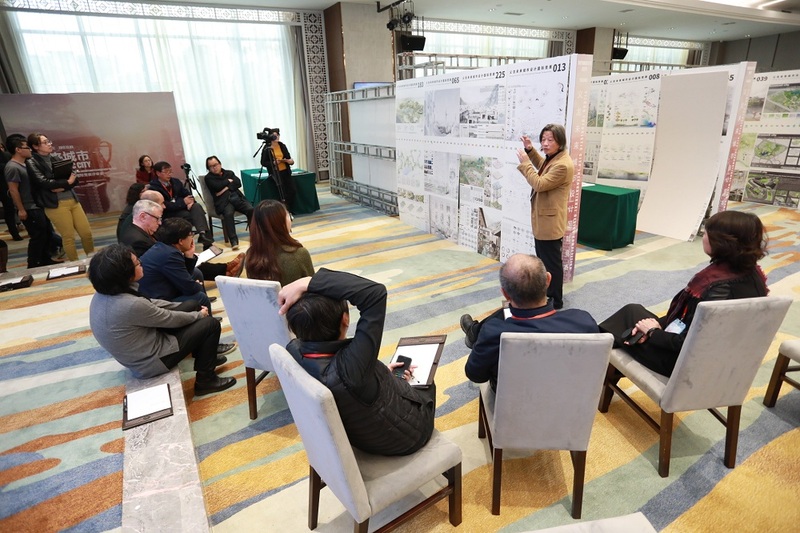 This competition will explore the possibility of the future, which in turn will inspire the idea of the next urban development in Yilong New District. 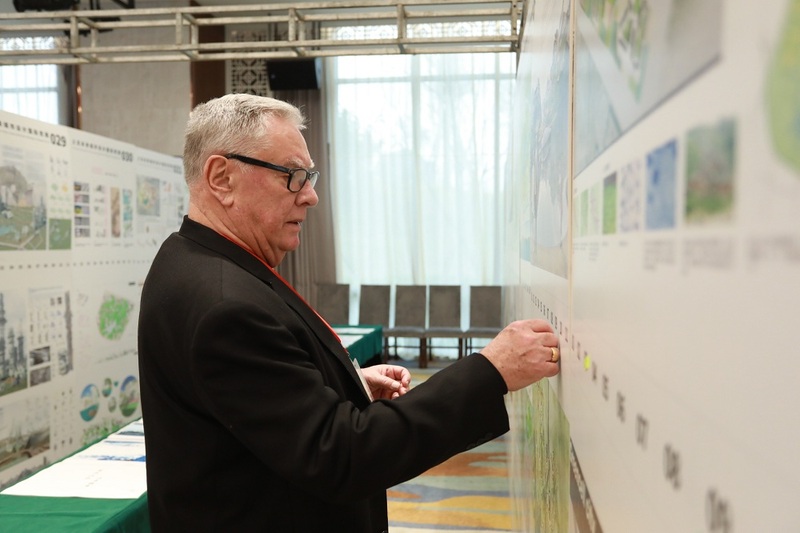 After four rounds of the intense review process, the jury group selected out the final winners, Peter G. Rowe confirmed and announced the awards results, all the judges signed review resolutions and made comments on the winning works as an encouragement.